We provide the highest quality service and repairs on all brands of crane & hoists. Accurate Crane & Hoist Services Ltd. Inspection includes adjusting of all brakes, any minor repairs, lubrication, checking of all oils, detailed inspection report and safety certificate. 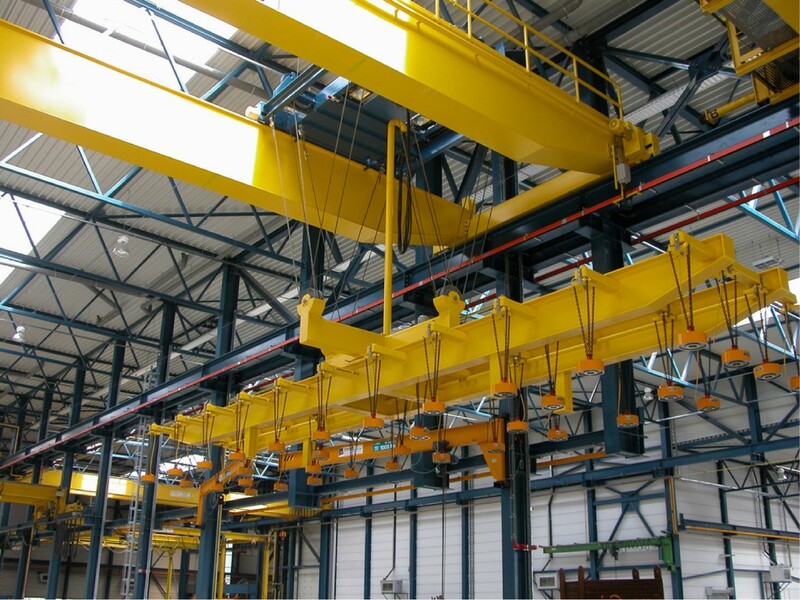 Intensive program teaches proper operating techniques for Overhead Cranes and Hoists.